GB finish the group phase with a 2-3 record and will now play in the 9th-12th Classification Round starting on Saturday having ended up in fifth spot. Ire Ozzy-Momodu produced another impressive double-double with 20 points along with 17 rebounds in the win with Zoe Willis adding 12 second quarter points off the bench. GB struggled in the opening period, missing their first 17 field goal attempts as they found themselves in an 18-3 hole early on. Shauna Harrison ended the drought in the final minute to cap a 5-0 close. Willis was the spark in the second quarter, going 3 of 3 from beyond the arc as well as knocking down three free throws to help GB further close the gap at 26-25 heading into half-time. 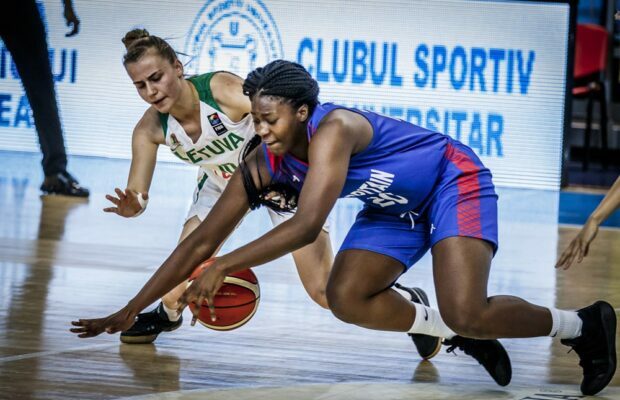 An early triple put Greece up four at the start of the second half, but GB responded with a 10-2 run to take the lead and would establish a 38-42 advantage via Imani Whittington’s buzzer-beating layup. 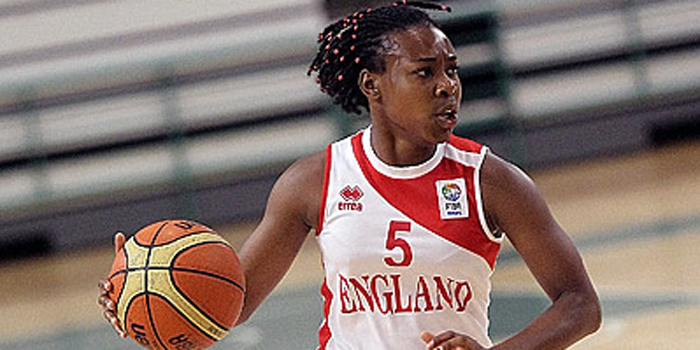 Greece were within two at 44-46 in the fourth, but Ozzy-Momodu scored eight points in a dominant 12-2 burst to help GB close out the victory.